A few weeks ago a friend lent me a book she had been unable to put down. 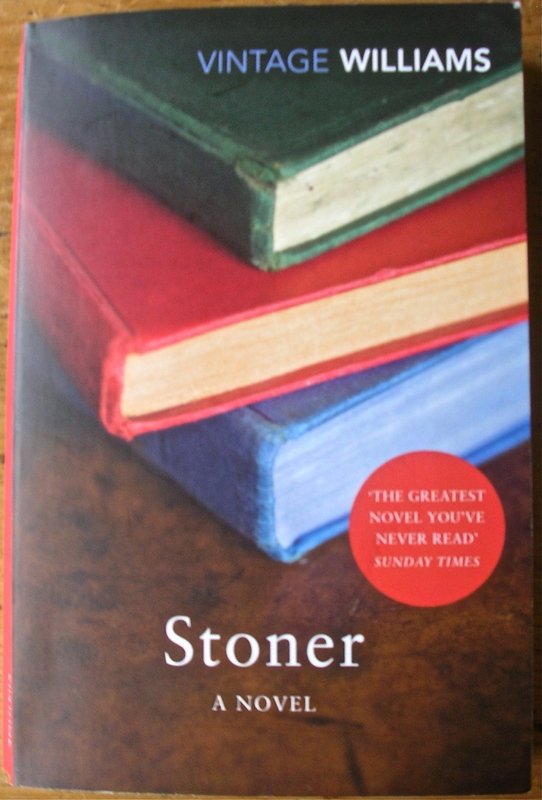 John William’s book Stoner sets out from page one to kill expectations. The tone is matter-of-fact, and the novel opens with Stoner’s death at the end of a clearly unremarkable life. This life is led almost entirely within the walls of an American university, though, crucially, Stoner is the only child of a small farmer. So why has it become a bestseller here in the UK? The prose is mesmerising in its clarity and simplicity. The life it unfolds is unpromising in modern terms; bare, unambitious, and with few happy contributions from chance. Yet, this is an extraordinary and moving novel. I have rarely felt more sympathetic towards a protagonist. This remains true, in spite of the fact that much of his experience is marred by the limitations of his own personality. His background and upbringing are hidden shackles which the reader continues to hope (and not in vain) will crumble just a little some day. It is also a story about the ordinariness of love and the magic of the written word. This entry was posted in Reading, Writing notes and tagged books, John Williams, literature, Stoner, writing by hilarycustancegreen. Bookmark the permalink. Hilary, you always come up with such interesting reads. I’ve put this one on my list. I shall read this one. Thanks. I usually find recommendations from friends reliable as a guide to good reading. It sounds like this is a worthwhile read. Thank you.